Senomyx was founded by prominent biochemist Lubert Stryer in 1999. In May 2001, Stryer returned to his professorship at Stanford University and resigned from Senomyx, but continues to be the Chairman of the Scientific Advisory Board. The company developed Substance 951, a potentiator used to amplify the sweetness of sugar in food products, thereby allowing the manufacturer to reduce the amount of sugar used. the human genome sequence, Senomyx has identified hundreds of taste receptors and currently owns 113 patents on their discoveries. Senomyx collaborates with seven of the world's largest food companies to further their research and to fund development of their technology. Ajinomoto Co., Inc., Kraft Foods, Cadbury Adams, PepsiCo, Firmenich SA, Nestlé SA, and Solae all collaborate with Senomyx, but do not specify where its additives may be found in their products. this is beyond sick! beyond sick! beyond sick! "The greatest weapon of the Oppressor is the mind of the oppressed." not an idea whose time has come." and beat you with experience"
Make no mistakes and don't get it twisted... this IS REAL! change old habits that are harming you! SENOMYX - - 'CAN-A-BABY' -Could this be True? Viewer Discretion Advised . . .
Human Cannibalism - be forewarned . . .and AB.COM NEWS FLASH -HILDER WAS RIGHT!!! 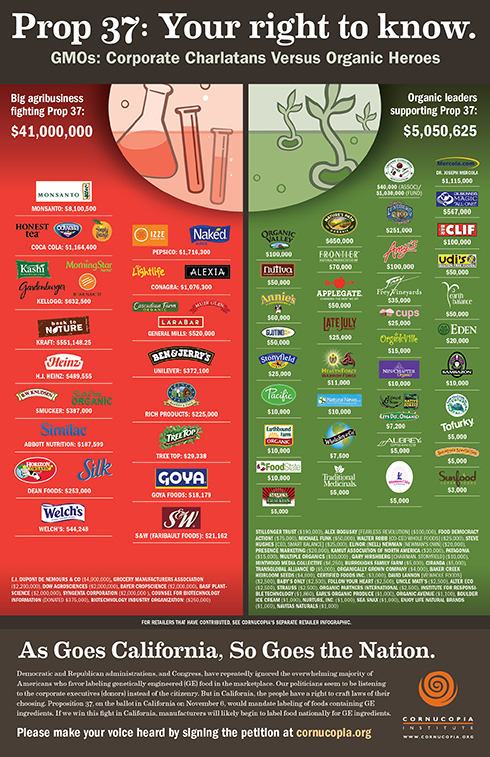 SENOMYX flavors your food & drinks? Are you drinking & eating Senomyx, without a warning? What is Senomyx? YOU BETTER LEARN, FAST! 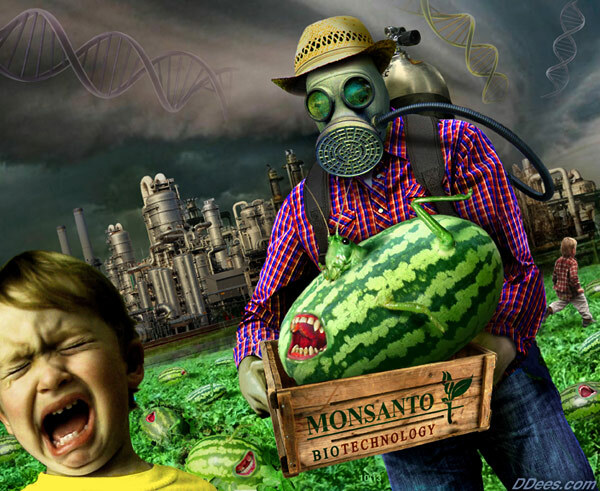 Monsanto and Agenda 21: The Shocking Truth That is Hiding in Plain Sight . . . The Plan to "Control" the Global Food Supply . . . The collapse of the Prop 37 vote recount that was initiated but never completed in the farm belt of Fresno County can hardly be surprising, given how we know how crooked the current system is. A Consumers List to Avoid Death by GMO Foods . . SURPRISE! GMO Funding in the Year End Government Funding Package - MonSatan at Work . . . Seeds of Destruction - GMO's . . . Boycott the products and corporations listed below . . . .